As reflected in our historic tag line near the bottom of this page, Stop Polluting Our Newport is dedicated to preserving the existing charm and beauty of our City, and generally supports the City’s General Plan Vision Statement (although by no means all the development given the “Greenlight” through the public’s vote on that plan’s development tables in 2006 — much of which seems at odds with the stated vision). Adherence to the City’s residential character and residential density makes it crucial to form zoning and planning regulations that promote this vision and goal, sustaining the City of Newport Beach as an unparalleled place to live, visit and work. 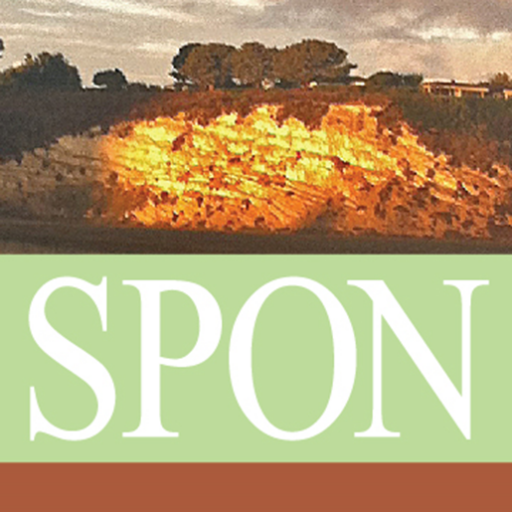 SPON has been working on its own vision and mission since 1974 when a torrential rainstorm contaminated Newport Bay and inspired citizens to come together to actively protect and preserve Newport Beach’s unique environment. Building a cohesive and comprehensive voice throughout the community is paramount if we are to protect and preserve the residential and environmental qualities that make Newport Beach such a desirable community, first and foremost, for its residents. And that takes time, energy, volunteers and funding. 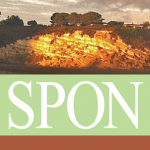 Your contributions to SPON, a 501(c)(3) organization, are tax deductible. We encourage you to join your friends and neighbors in funding SPON’s efforts to protect and preserve the residential and environmental character of our Newport Beach. Thank you. Please click on the links below to learn more about SPON. © 2018 Stop Polluting Our Newport. All Rights Reserved.